It's almost time for Olivia's Christmas party! She decides to surprise her friends with homemade presents. What is she going to make? 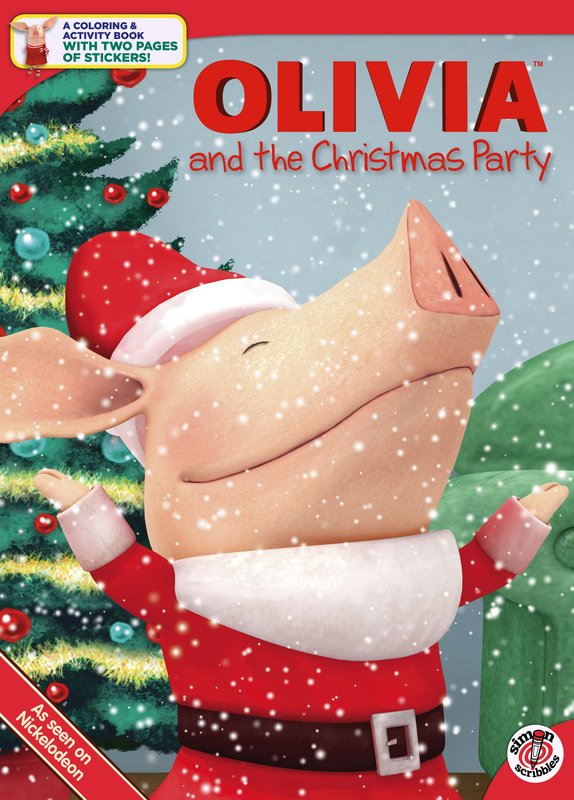 Olivia isn’t sure but one thing is for sure—this is going to be the best Christmas party ever! This coloring & activity book comes with a spread of holiday stickers that can be turned into actual Christmas tree ornaments. At $4.99, this book is guaranteed to be lots of fun for Olivia fans at a small price!